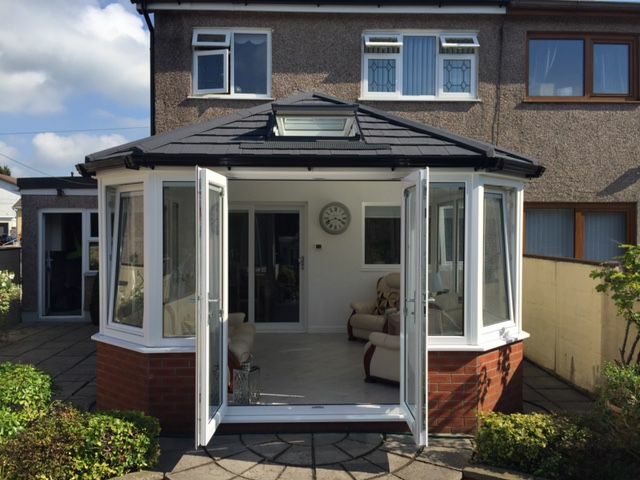 A Garden Room combines the light and airy feel of a traditional conservatory, but provides the solid, tiled roof and energy efficiency of an extension. 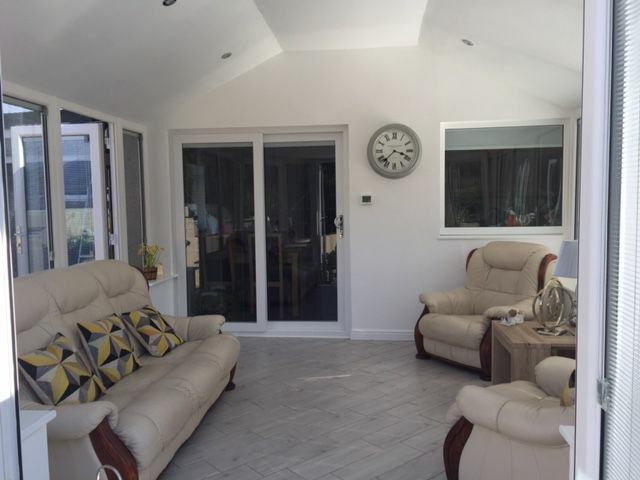 The Garden Room is very quickly becoming the desired choice for extended living by people across the country, including those looking to replace their existing conservatories, making a real room extension that’s part of the house. Garden Rooms are designed to blend seamlessly with your home by providing substantial extra living space that can be harnessed for a wide range of uses. Whether you want a contemporary or traditional extension to your home, a Garden Room can provide a highly functional, flexible and luxurious new living space.